Super simple, super fast truck and passenger vehicle tire changers. Whether you are dealing with the 12” tire of a compact sedan or a super single from a road tractor, our lineup of tire changers has you covered. 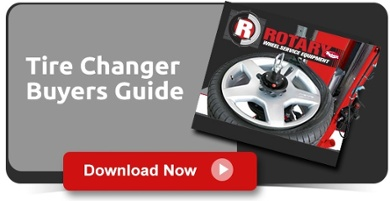 Changing tires has never been easier and now you can rest assured that over 90 years of Rotary quality and commitment is there to back you – every step of the way.